Customer Relationship Management made easy! •Outlook integration – Eworks Manager has an outlook plugin that you can send any emails directly from outlook into your Eworks account. •You can manage all your customers site addresses, and contacts for easy communication. 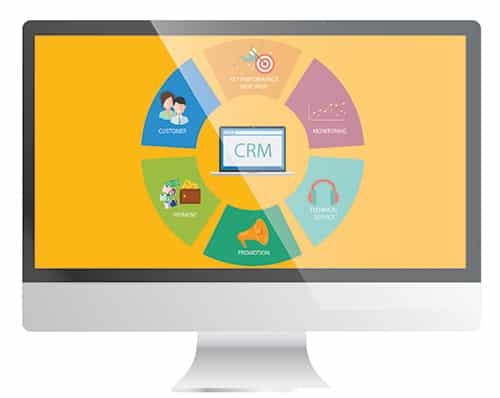 If you would like to find out more about our CRM System, please get in touch with a member of our team and book in a free online demo of the system!